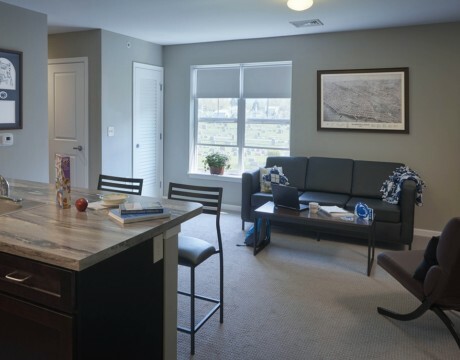 Nittany Place is the newest and largest student housing complex contiguous to the Penn State Harrisburg campus. 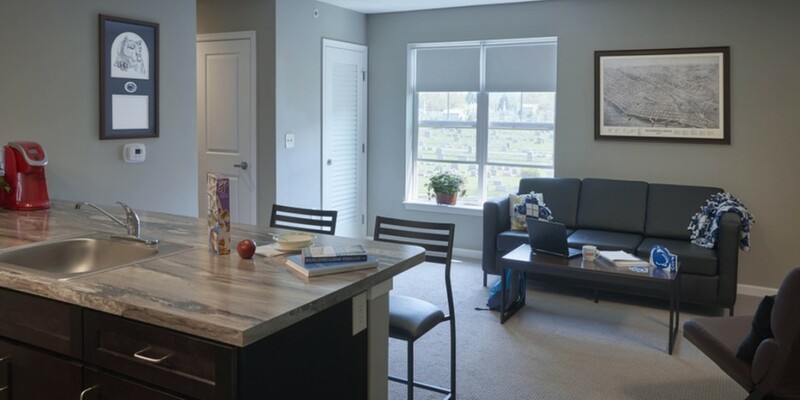 Opening in August of 2015, Nittany Place provides 2 and 3 bedroom student apartments. These are the largest, most amenity filled (washer and dryer provided!) apartments in the area. By the way – they cost less than other student housing apartments!